I bought both of these when they first came out back in ’87, but my original copies are long since lost (or in one case, stolen) so it was nice to finally replace both with near-immaculate copies in one fell swoop recently. 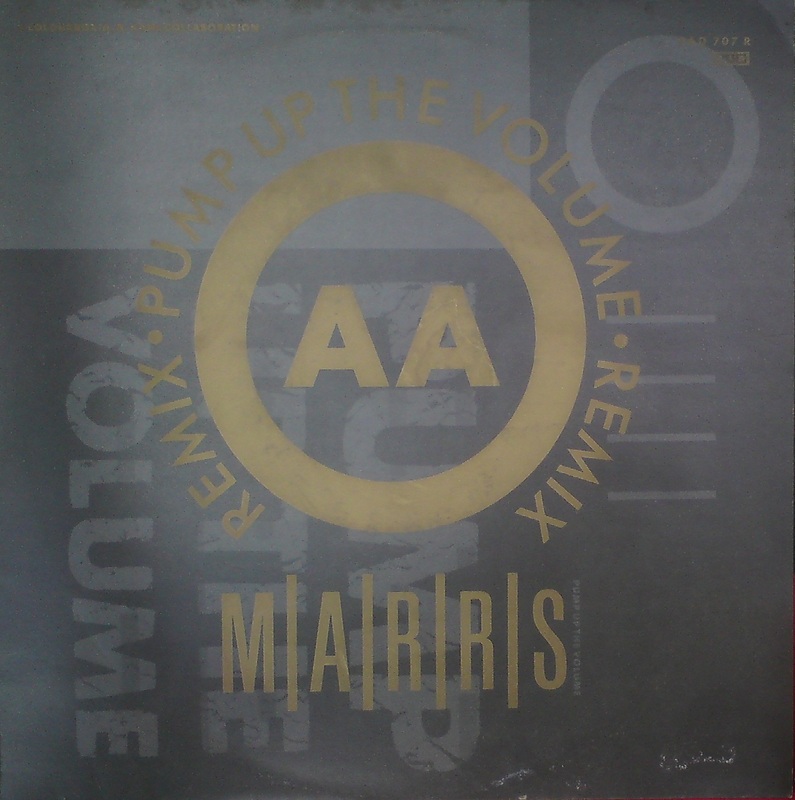 Conceived as a collaboration between 4AD label-mates Colourbox and A.R.Kane, the project was quickly expanded to incorporate the dj cut-up style of Dave Dorrell and C.J. Macintosh (later of Nasty Rox Inc.) which produced the surprise #1 smash “Pump Up The Volume”, which I’m sure we all know and love/hate. But it’s actually the A.R.Kane-orientated ‘AA’ side called “Anitina (The First Time I See Her Dance)” which still holds me enthralled. 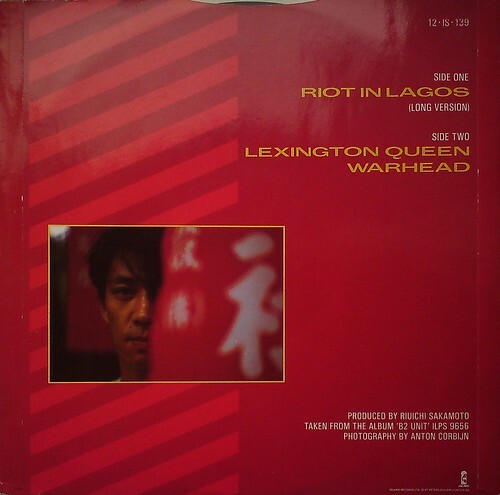 It’s a non-retro slice of psychedelic pop, incorporating elements of noise, dub and nascent dance beats (although tellingly, its the then-current dance elements which have dated least well) which served as a perfect aperitif for their subsequent debut album ’69’, which this writer still considers one of the best the late eighties had to offer. 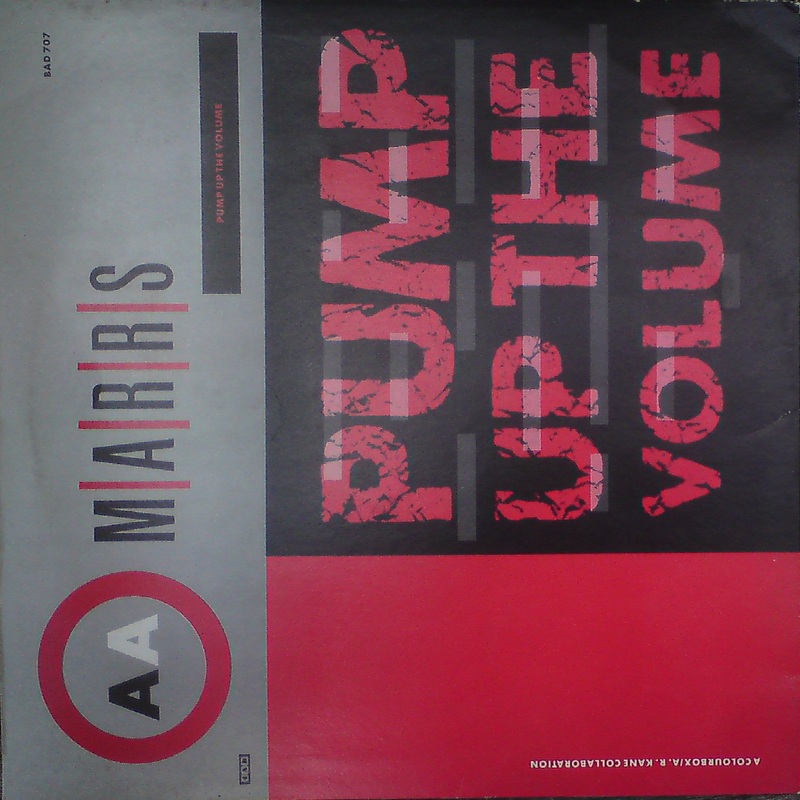 A classic example of early ‘Intelligent Dance Music’, I bought this on CD at the time (during that period when I was young, foolish and thought CDs were cool). Not mega-rare, but still reasonably collectible these days, I found this vinyl edition in amongst a bunch of nondescript ’90s dance twelve-inchers in Barnardo’s for £1.00. Result! One small problem: the first disc is missing. 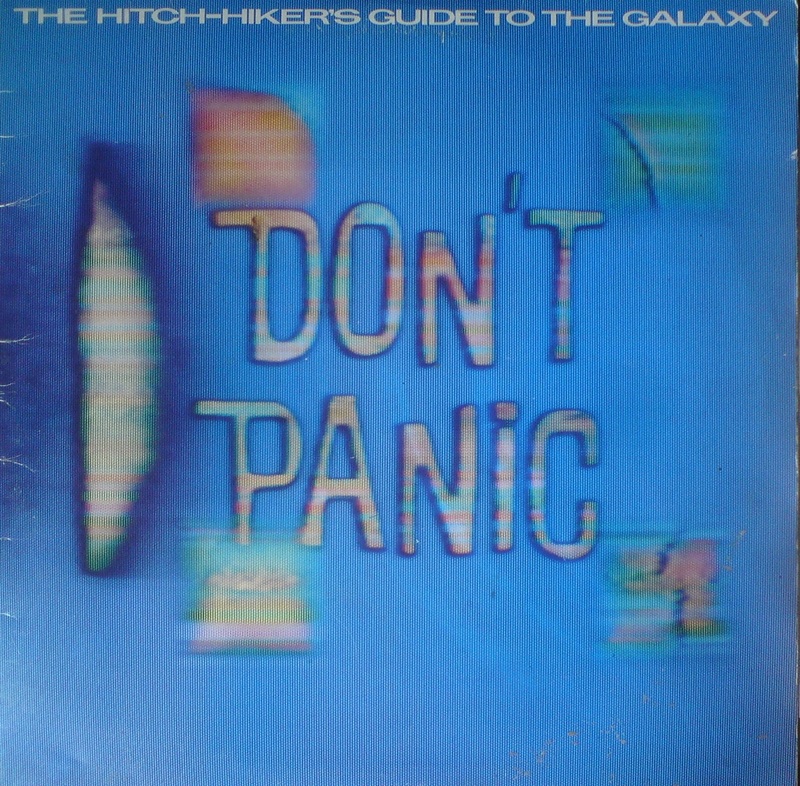 It’s inner sleeve is still in there, forlorn and empty, so presumably the vinyl was accidently left on a turntable at some rave back in the day. But I bought it anyway. Got home, went on Discogs and found a seller trying to flog a Near Mint disc 1 on its own for £1.50. So now I have the complete release, still at a significantly reduced price. I say again: Result! Found this yesterday – looking all lonely next to a bunch of cheesy brass-band LPs – and with a track listing of follows – who wouldn’t have grabbed it ?? I suspect I should know a little about this release – as it seems to be some sort of missing link in the eastern-european evolution of electronic Tangerine Dram style dablings – and mid 80s electro – but never heard of it or him before !! There seems very little info on the web – although second-hand prices for this LP seem pretty high – here is something I have found however – anyone have any further gump – please add !! He used to be in a group called Dekameroni, sort of one-hit-wonder band in Slovenia, they spawned a hit called Sava Sumi (written by Miha), which was covered several times during these years (originally it was recorded somewhere round 1970, sounded like Procol Harum). Then he was in a band called Prah (Eng.Dust). They had few hits like Urska, Balada, Sezona senc and Halo Natasa (this one is from 1980, I believe). Later on (mid 80s) he collaborated with a band called Black&White, playing keyboards on their biggest hit Prisluhni skoljki (written by Mr.Jani Golob). It was main theme from some teenage Flashdance-like Slovenian movie. It also sounds like being written by Moroder. Afterwards his only moderately successful song was called Zemlja klice SOS. Now, he’s reported being dance club musician, occasionally entertaining together with ex-singer from a group called Moulin Rouge. 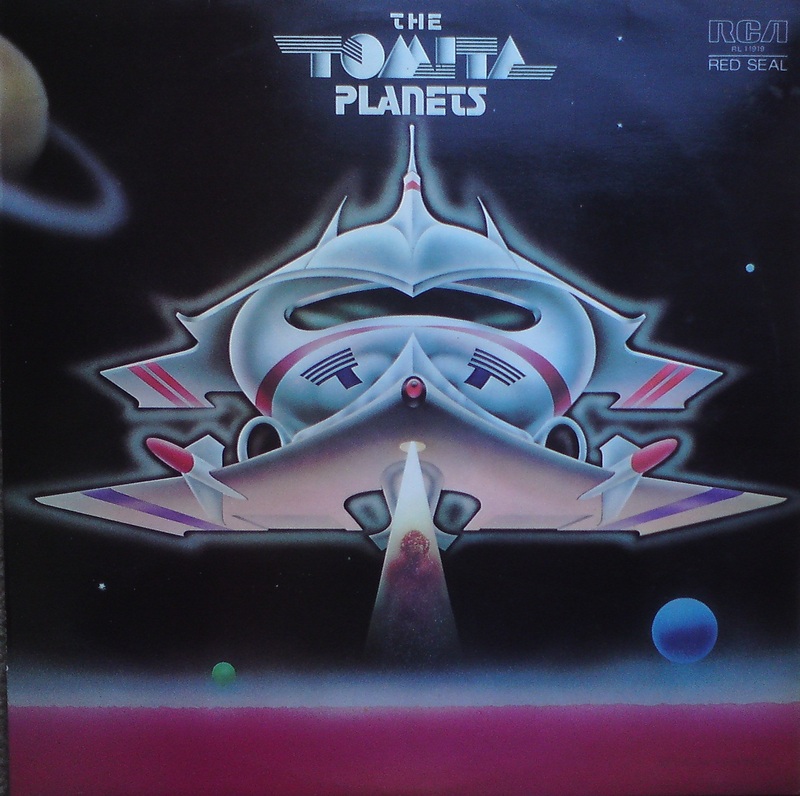 Tomita does Holst. ‘Nuff said! 1) Befriend talented but unsigned recording artist on internet. 2) Patiently wait a couple of years, until said artist decides to start own label, all the while providing steady encouragement and ego-massaging whenever necessary. 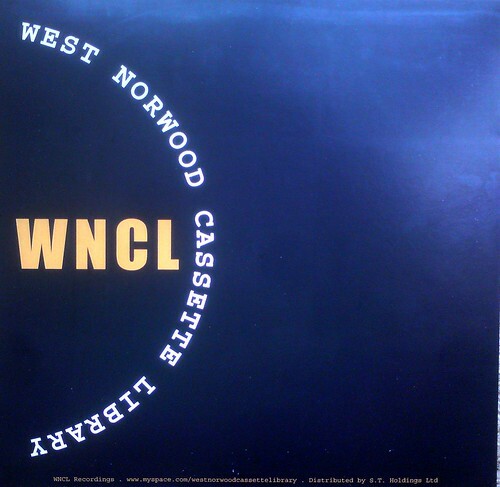 3) Wait for postman to deliver beautifully designed 10″ single. Slap on turntable and enjoy groovy-bleepy-bassy-dubstep sounds. Or alternatively, just buy it here. Or here. Lovely find for 50 new-pence this lunch time in Crewkerne. Have piles of ONU stuff on the shelves here – dating right back to the first releases and spanning all the Tackhead, Dub Syndicate, Mark Stewart releases and associated Pay-It-All-Back compilation etc – late 80s I was seriously into that stuff … so damn nice to find something I have not heard before from this period. The backing band is the normal suspects – basically Tackhead/DS with David Harrow on programming duties – and of course Sherwood on the desk. What you get is a very funky/dubbed out racket – quite extreme in places and damn damn nice. 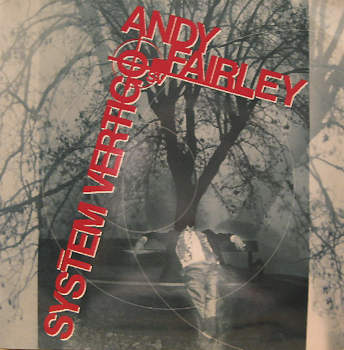 I am familiar with Fairley through the copious use of his sampled vocals on numerous other ONU releases – in particular all that late 80s Gary Clail stuff – and in fact sort of remember seeing him along with Mark Stewart live in Brighton sometime or other – man how memories fade !! The house is currently under dub-attack – and very welcome it is too !! 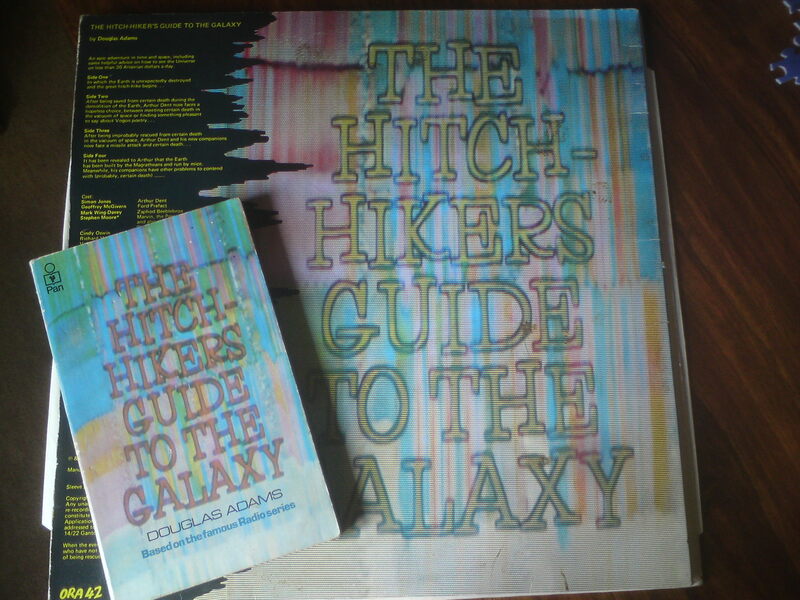 Bleedin heck – wandered into my local emporium of thrift this lunch time – left clutching an armful of a dozen or so 12s and the odd LP from that dead-space-period 1981-ish. 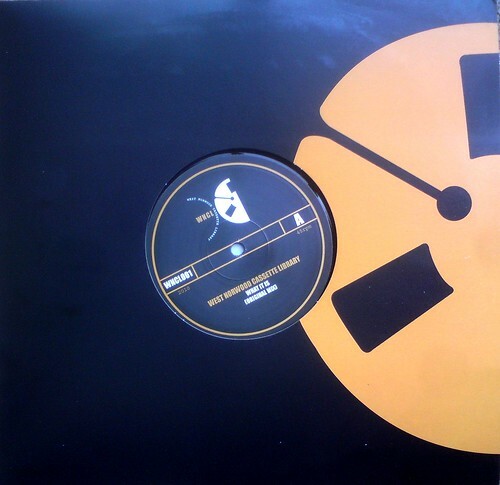 So first up is this dare-I-say awesome slab of wax by none other than H17 – aka the B.ritish.E.lectonic.F.oundation. Have always owned the LP this is lifted from ‘Penthouse and Pavement’ since it was first released – in fact for some unknown reason I actually have 2 copies !! 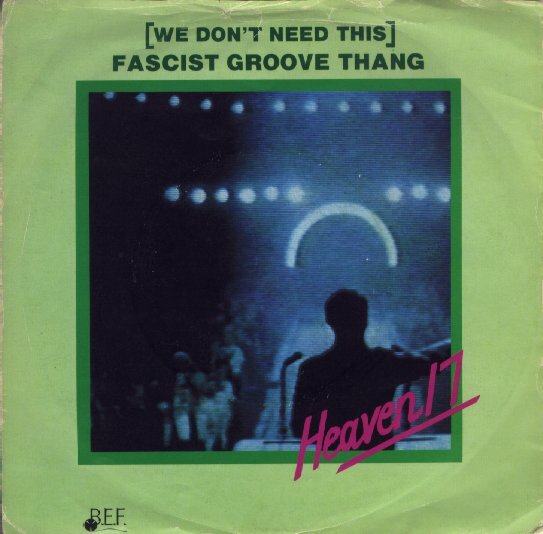 Damn nice to have this on 12 inch – and in fact – as I may well be DJing (gulp) a wedding party sometime soon-ish – I need all the help of 80s tracks as I can get .. Elsewhere under-my-arm – and now on the turntable – we got China Crisis / Pigbag / Spandau Ballet / Associates / Thomas Dolby – all no doubt will be posted – man – the 80s – dontcha just miss it ??? 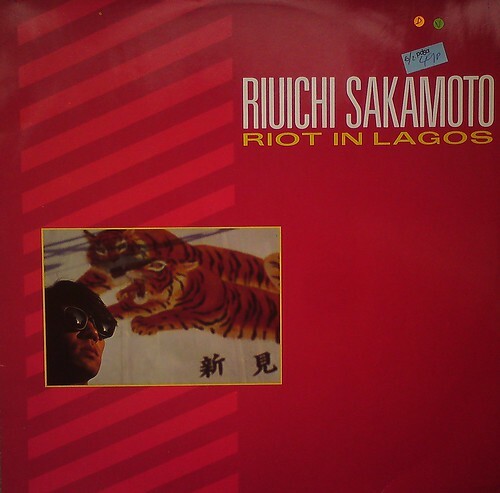 I’m sure we all know and love Riuichi Sakamoto’s electro classic “Riot In Lagos”, but having never owned an original 12″ I was thrilled to find this one for 49p, backed by a couple of fine b-sides. Near mint condition, too! I estimate it’s true financial worth is somewhere between £10-20, so a fine bit of thrifting all round! You could always rely on Pickwick Records to leap on the latest bandwagon, and here’s their 1977 attempt to cash-in on Star Wars mania. 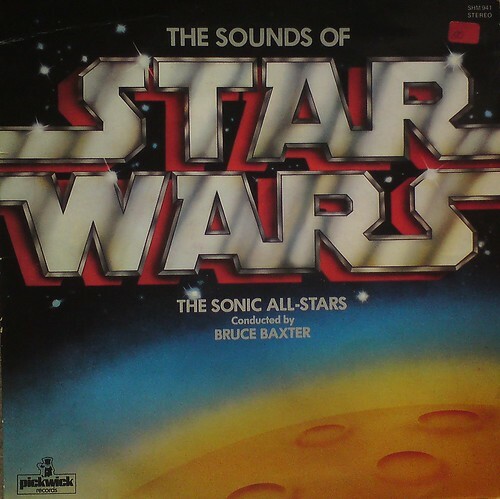 Credited to The Sonic All-Stars conducted by Bruce Baxter, one might get the impression that this was some grand, fully-orchestrated sound spectacular. 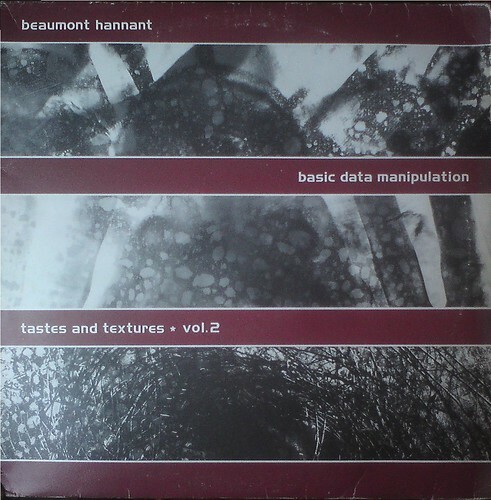 It’s difficult to gauge what impression this would’ve made at the time, or how much electronic wizardry might’ve been involved, but to these modern-day ears, this sounds suspiciously like the work of one guy, holed-up in a little bedroom studio, armed with a couple of synths, a drum machine, a multitrack, the sheet music for John Williams’ score and a tight deadline. Cheap ‘n cheerful, in other words. But therein lies it’s charm.